The incident happened in Bangor on Saturday night. POLICE IN NORTHERN Ireland are investigating the circumstances surrounding the sudden death of a 16-year-old girl over the weekend. She is believed to be Bangor schoolgirl Gaenor Thompson. They went on to say that they were awaiting the post-mortem examination to determine the cause of death which is not being treated as suspicious at this time. A Facebook tribute page has been set up in her memory and has received a large number of condolence messages over the weekend. The Belfast Telegraph has said that she was a pupil of Bangor Academy and Sixth Form College. Email “Police are investigating circumstances after sudden death of 16-year-old girl ”. 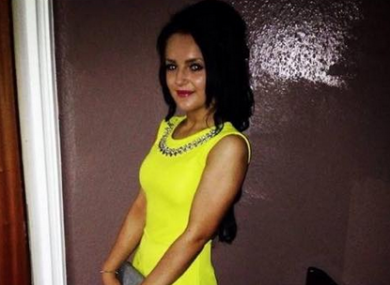 Feedback on “Police are investigating circumstances after sudden death of 16-year-old girl ”.